The Tools of Change Are Here: What Will You Do With Them? Digital connectivity is a defining characteristic of the 21st century. And though it’s an often criticized aspect of modern society, it’s also making us more aware of our fellow human beings. News has never spread so rapidly across the globe or so widely illuminated global problems that desperately need more attention. 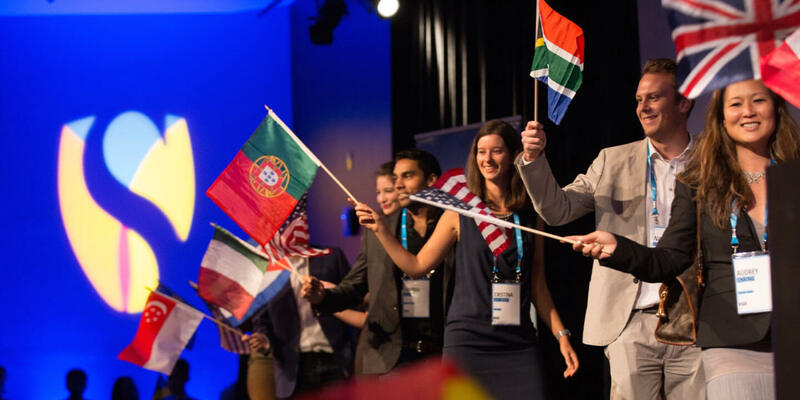 Now in its 8th year, GSP is hosting 79 participants from 40 different countries, 16 global impact competitions, and has 49% women in attendance. 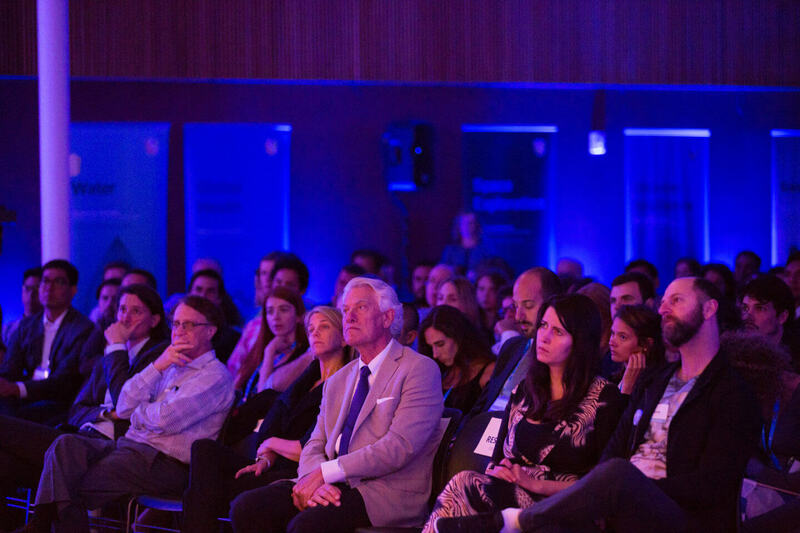 Their wild 10-week journey to form companies that use technology to address a global grand challenge began this week. 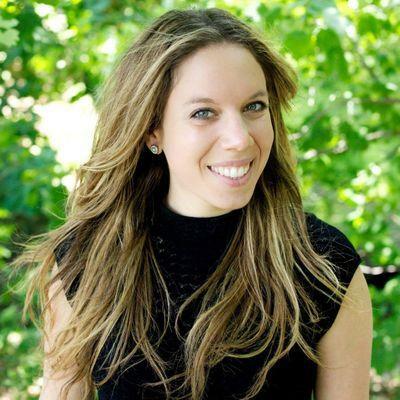 The group includes an entrepreneur working with a bioprinted liver on a chip for drug discovery and a startup founder whose company turns waste from water purification into fertilizer. 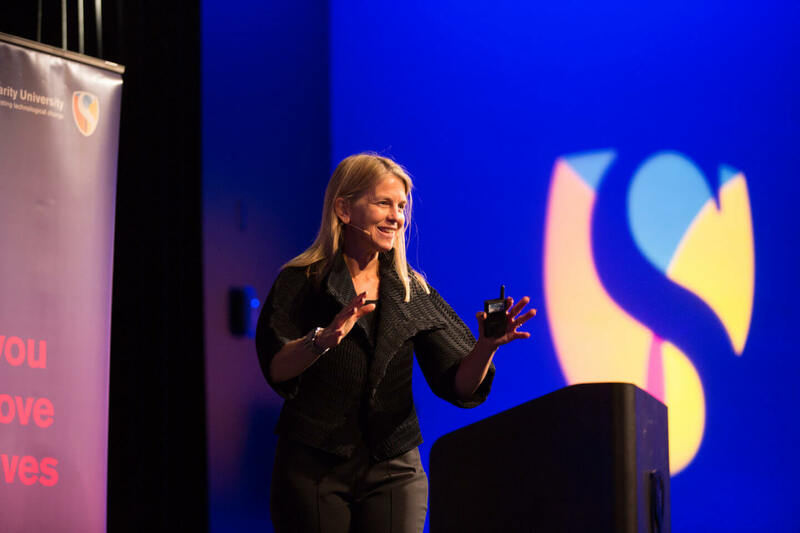 Keynote speaker Dr. Dava Newman, deputy administrator of NASA. At the opening ceremony, the overarching call to action for the new GSP class was very clear. We’re living in the most connected and democratic time in history. We have more abundant access to information and technology than ever before. Now is the time to do something meaningful with it—we’re all in this world together. It’s a sentiment inspired in no small part by space exploration, an endeavor in which courageous pioneers using cutting-edge technologies look down on the whole Earth. Dr. Dava Newman, deputy administrator of NASA. 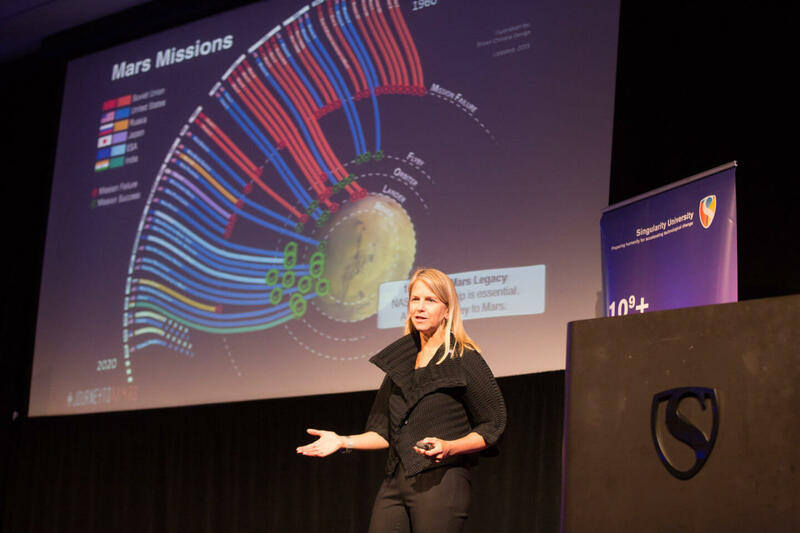 Keynote speaker Dr. Dava Newman, deputy administrator of NASA and former aeronautics and astronautics professor at MIT, spoke about progress in space exploration and NASA’s goals for the future. Newman showed off detailed (and now iconic) snapshots from the New Horizons flyby of Pluto, noted that the Juno mission is scheduled to arrive at Jupiter in July, and looked ahead to the James Webb Space Telescope, which will look further out into the universe than even Hubble. 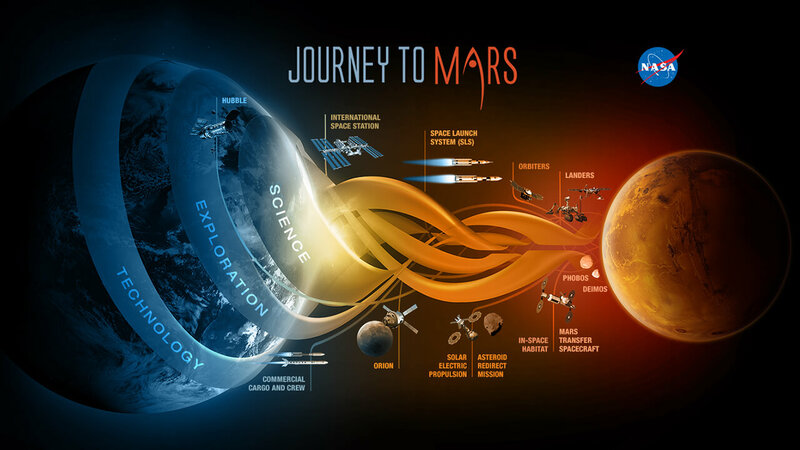 Of course, interplanetary travel has long been the domain of satellites and rovers, but Newman also outlined plans for human exploration beyond the Earth and Moon. She said NASA is planning a new rover on Mars by 2020 and boots on Mars by 2030. 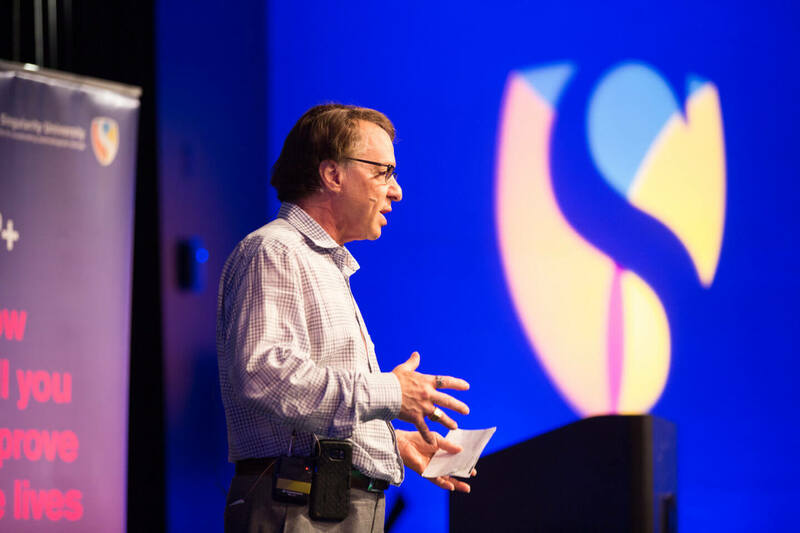 Throughout Newman’s talk, she repeated the phrase, “We’re all in this together.” And Kurzweil agreed. More and more of us can access the tools of change, and with them society is ready to step beyond the world’s barriers and boundaries. 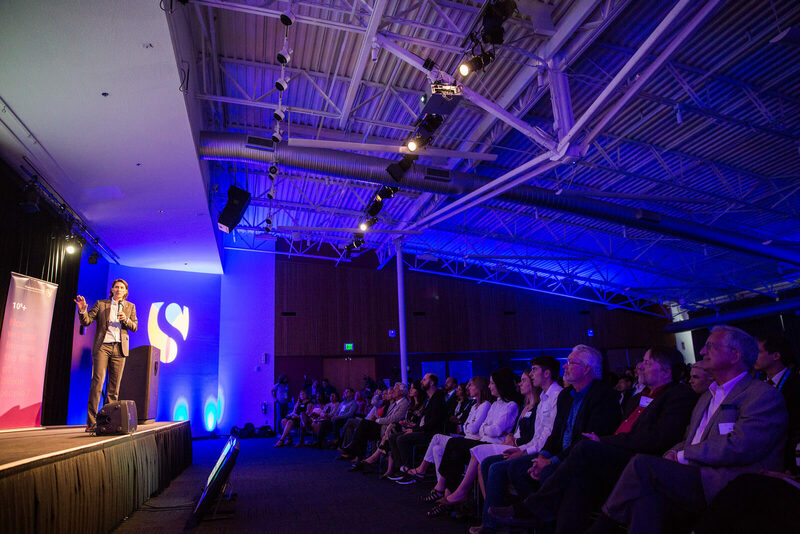 This year’s GSP class will learn all about today’s most powerful tools—like artificial intelligence, robotics, sensors, and biotechnology—and dream up technology-inspired entrepreneurial projects they hope can positively impact a billion people. It’s a daunting task to be sure, but the future belongs to the bold.